February 4, 2012 | “When the council members raised their hands in approval, I felt great pride and happiness, and all of our people were happy as well.” With these words, Sebastian Rios Ochoa, a native of the Amazon community of Sucusari described why February 4th had taken on historic significance for the indigenous Maijuna people, as well as for many others in the region. 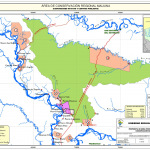 On that day, their petition to create the Maijuna Regional Conservation Area (RCA) was formally approved by Regional Council of Loreto at a ceremony in the remote Amazon community of Sucusari. Most of the remaining 200 members of the Maijuna tribe, in traditional dress, were in attendance for the ceremony and celebrated this landmark achievement with cheers and applause. The 970,000-acre rainforest reserve in the Loreto Region of northeastern Peru is 22% larger than California’s Yosemite National Park, and consists of a vast forest wilderness, part of which is the ancestral home of the Maijuna. The act declaring the area was approved unanimously by the Loreto Regional Council and announced by Ivan Vasquez, Regional President of Loreto. The proposal to create the reserve was prepared by the Regional Government Program for the Conservation, Management and Sustainable Use of Biodiversity in Loreto (PROCREL), in cooperation with Nature and Culture and the Maijuna People. This new declaration designates the 970,000 acres of primary rainforest for the conservation of both biological and cultural diversity and adds to two adjoining reserves, creating a combined protected area of more than 4 million acres. 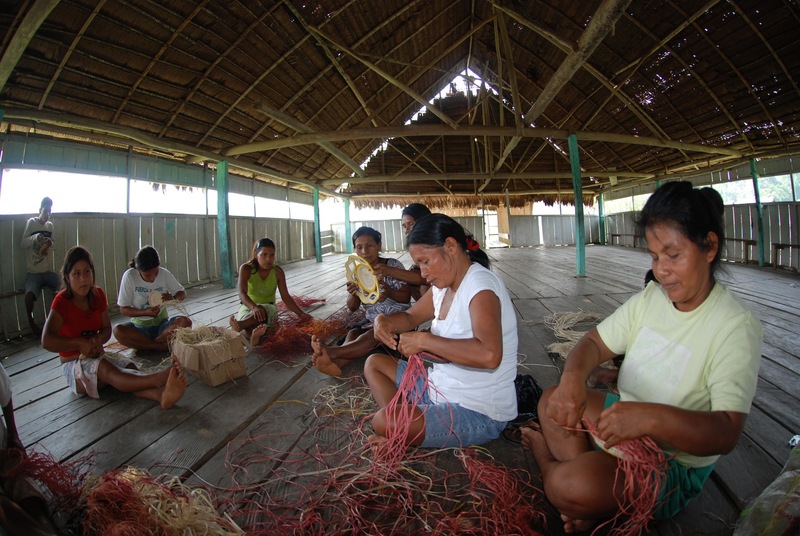 The Loreto Regional Council’s action is a vital step, because it promotes a productive conservation model, protects an indigenous culture in danger of being lost, and helps combat the effects of change climate that threaten the survival of the Amazon and the planet. The reserve protects most of the Maijuna’s traditional territory, while ensuring the sustainable use of wildlife resources by this tribe and 19 other Kichwa and mestizo communities, resources that form the basis of their diet and economy. This area also houses a very rich biodiversity. 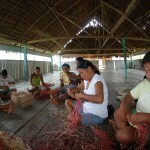 Nature and Culture International, PROCREL and their collaborators, with support from the Gordon and Betty Moore Foundation and the Blue Moon Foundation, have worked with the Maijuna communities since 2008. 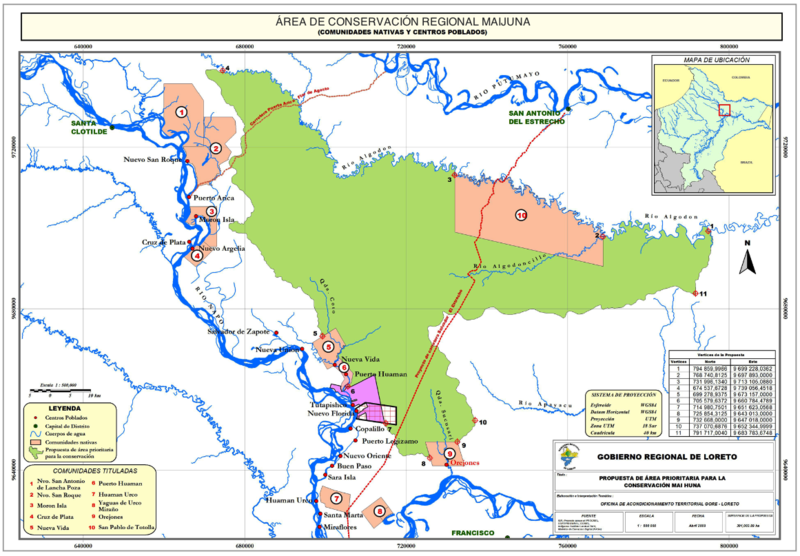 The Field Museum conducted the biodiversity assessment that supported establishment of the Regional Conservation Area. Research professionals from the San Diego Zoo Global Wildlife Conservancy and George Mason University including Dr. Michael Gilmore, conducted ecological and socio-economic evaluations of key natural resources. The San Diego Zoo Global Wildlife Conservancy (www.sandiegozooglobal.org) will partner with Nature and Culture International and the Maijuna People to develop and implement the conservation management plan for the new reserve. Maijuna leaders, recognizing the growing threats to their culture and the forest that sustains them, are committed to preserving their language, cultural traditions and natural environment. 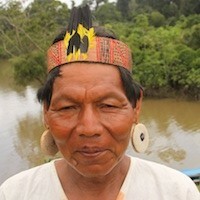 This commitment motivated their request for assistance to protect the rainforest that is their homeland. Nature and Culture International is dedicated to the conservation of biological and cultural diversity. It has offices in the US, Ecuador, Mexico and Peru and provides financial resources and local expertise to advance the conservation of threatened ecosystems that have among the highest levels of species diversity on the planet. The San Diego Zoo Global Wildlife Conservancy is a conservation organization dedicated to the science of saving endangered species worldwide. In partnership with Nature and Culture International, the zoo will identify ways to apply its research to the development of sustainable patterns by the Maijuna People. 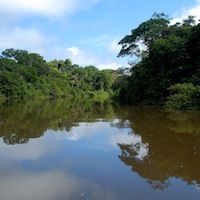 Learn more about Nature and Culture’s conservation efforts in Peru.